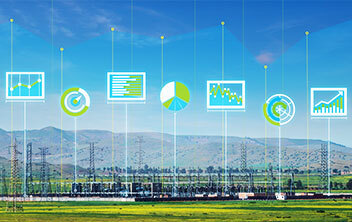 To ensure the performance of power electronics system equipment, which are critical asset in transmission network, GE provides comprehensive services throughout the systems lifecycle. 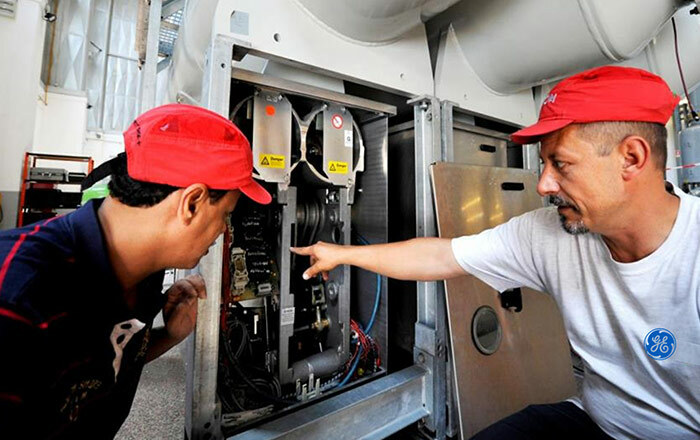 The services can be provided by our local team and with the support of our global Competence Centers when the equipment is installed, during the warranty period and beyond. 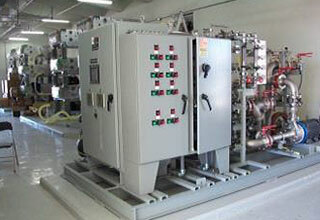 GE’s services for systems cover wide range of power system equipment. Optimize asset maintenance and replacement strategies with GE’s Asset Lifecycle Management services, including site inspection, oil analysis, and online monitoring. 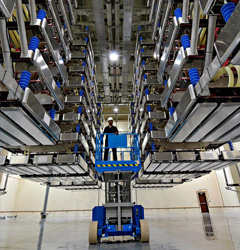 Maximize the life cycle performance of HVDC and FACTS systems with maintenance and repair services. 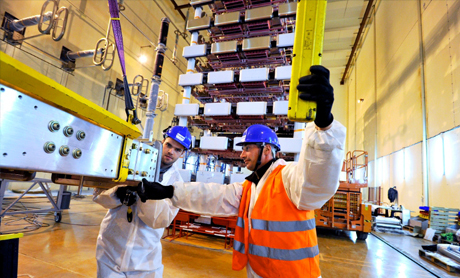 Leverage GE’s technical expertise to provide custom engineered solutions. By integrating cost effective solutions based on innovate and proven technology customers increase systems’ reliability and reduce risk of failure.